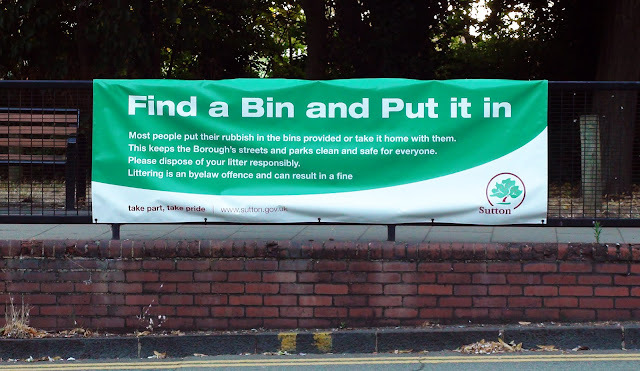 The WORCESTER PARK Blog :: An Small Error. "Have you seen the banner on the fence by the station from Sutton Council? I guess the proof reader had the day off!"